Due to the strict sanctions which have been imposed on trade with Iran, we regret that we are currently unable to accept any new instructions for the filing, processing or renewal of your IP rights. As reported on our website in April 2009, a new law on Intellectual Property came into force in Iran earlier this year. 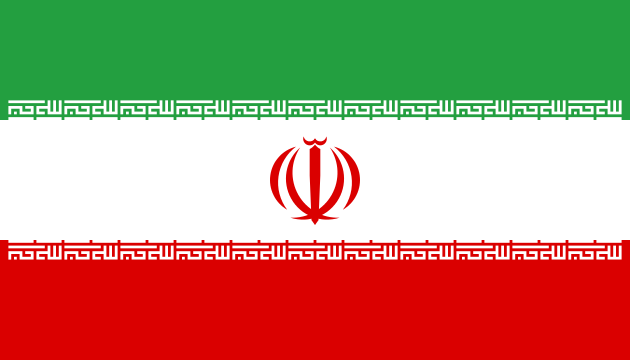 Whilst the new law included a provision requiring absolute novelty of inventions, the Iranian Intellectual Property Office (IIPO) continued to accept applications for patents of importation based on foreign granted patents.